Due to overwhelming demand we've moved the June 8th Lewis Capaldi show to The Neptune Theatre. 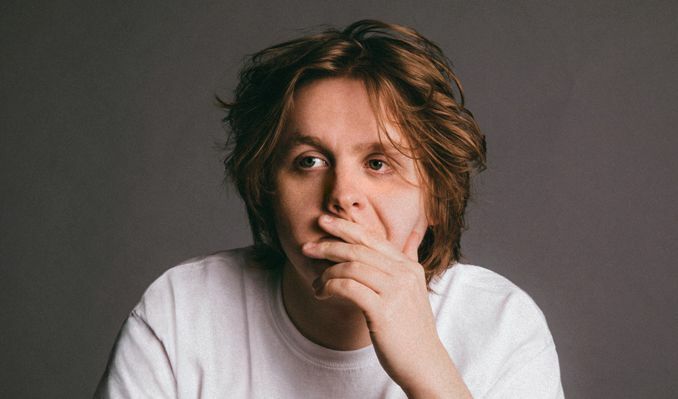 When Lewis Capaldi’s debut single Bruises exploded in mid-2017 it seemed from an outside perspective to have all the hallmarks of an overnight sensation. How could this 20-year-old with a soul-wrenching voice that sounded like it had been hewn from granite seemingly emerge from nowhere with a song of such emotional depth? A stripped-back and almost painfully raw meditation on love and loss from a writer who seemed like he’d already lived several lives and had the scars to prove it, within weeks it had racked up an astonishing 20 million Spotify plays and topped streaming charts around the world. “Once we got to 10 million, I was like, ‘Right, I’m going to stop looking at this because I’m happy with that,’” laughs Capaldi, sat in a Soho coffee shop in a rare bit of down time. “An album has to sound cohesive. So if Bruises still to me feels like it should be on the album at that point, then I don’t see why not,” he ponders. “I’m constantly writing, but then it’s the hope that every song will be better than the last one. It’s just constantly trying to better yourself.” Not a bad position to find yourself in, but if he feels the success of his first offering might be fading he’s sorely mistaken.